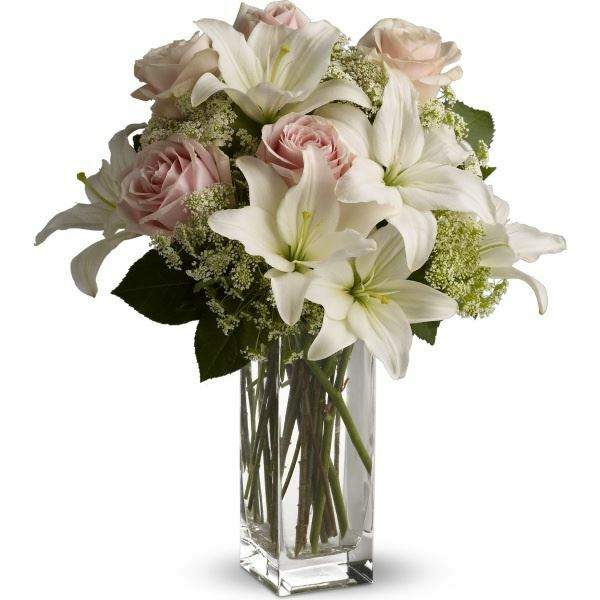 Provide comfort for the family of Evelyn Pahl with a meaningful gesture of sympathy. 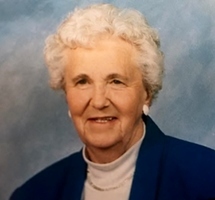 Evelyn L. Pahl 89 lifelong resident of Lake Geneva, WI passed away to eternal life at her home on Saturday, March 30, 2019. 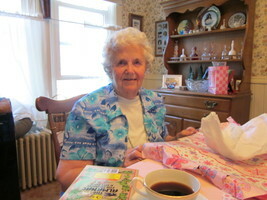 Evelyn was born August 25, 1929 in Lake Geneva the daughter of the late Gustave and Anna (Hertel) Pahl. She was a lifelong member of the Immanuel Evangelical Lutheran Church and loved to volunteer, teach Sunday School and sing in the choir. 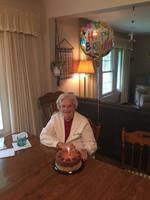 Evelyn worked for 47 years in the Lake Geneva School District as an Administrator Assistant. She loved to do arts and crafts, walk down by the lake and admire God’s creation in nature like the flowers. 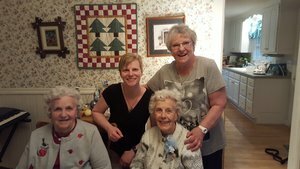 Evelyn is survived by one sister Dorothy Deering, two nieces and two nephews, other relatives and many friends. She was preceded in death by her parents, two sisters Julia Pahl and Arlene Franklin. A visitation will be held at the Immanuel Evangelical Lutheran Church (700 N Bloomfield Rd, Lake Geneva) on Thursday, April 4, 2019 from 10 a.m. to 11:30 a.m. with a service at 11:30 a.m., Pastor Carl Johnson will officiate. Burial to follow at the Hudson Cemetery in Lyons, WI. Steinke-Lazarczyk Family Funeral Home and Cremation Services of Lake Geneva, WI is proudly serving the family. 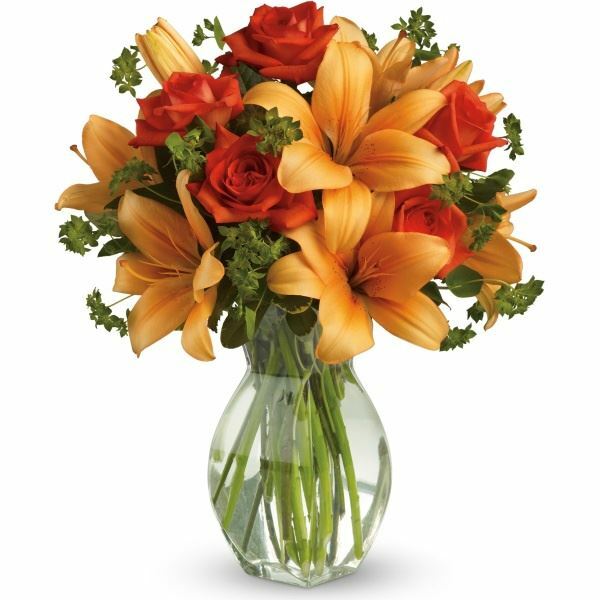 To send flowers in memory of Evelyn L. Pahl, please visit our Heartfelt Sympathies Store. Dale Wolff and Family sent flowers to the family of Evelyn L. Pahl. I was sad to receive the news of Evelyn's death. She and her sister Julia watched me, my brother and sister many times when our parents would go out. Ev worked with my Dad for several years while he served as principal at Dennison Junior High in Lake Geneva and was also honored by my parents in asking her to be my brother's godmother. Ev always had a quick smile and pleasant laugh and so easy to talk with. She was a great friend to our family for many, many years and will be very much missed. Dale Wolff and Family purchased flowers for the family of Evelyn Pahl. Heartfelt Sympathies Store purchased flowers for the family of Evelyn Pahl. 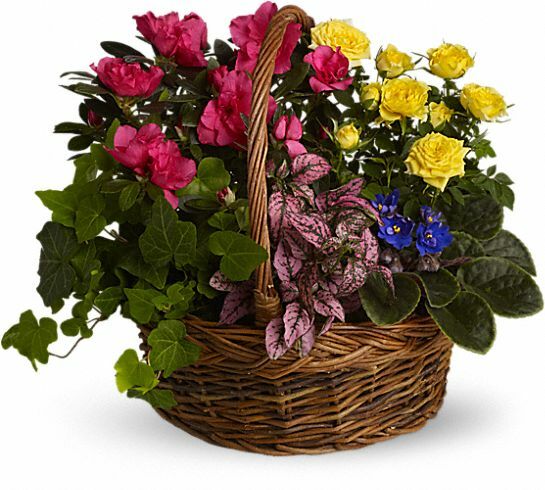 Heartfelt Sympathies Store purchased the Blooming Garden Basket for the family of Evelyn Pahl.